One of its kind, unique full print custom hoodie created by ..
Amplified is the largest and most sought-after producer of music-inspired clothing. The iconic vintage t-shirt collection is a celebration of the very best designs in music. Indeed, music is the absolute inspiration in all that Amplified do. but also because we love Amplified of their music. 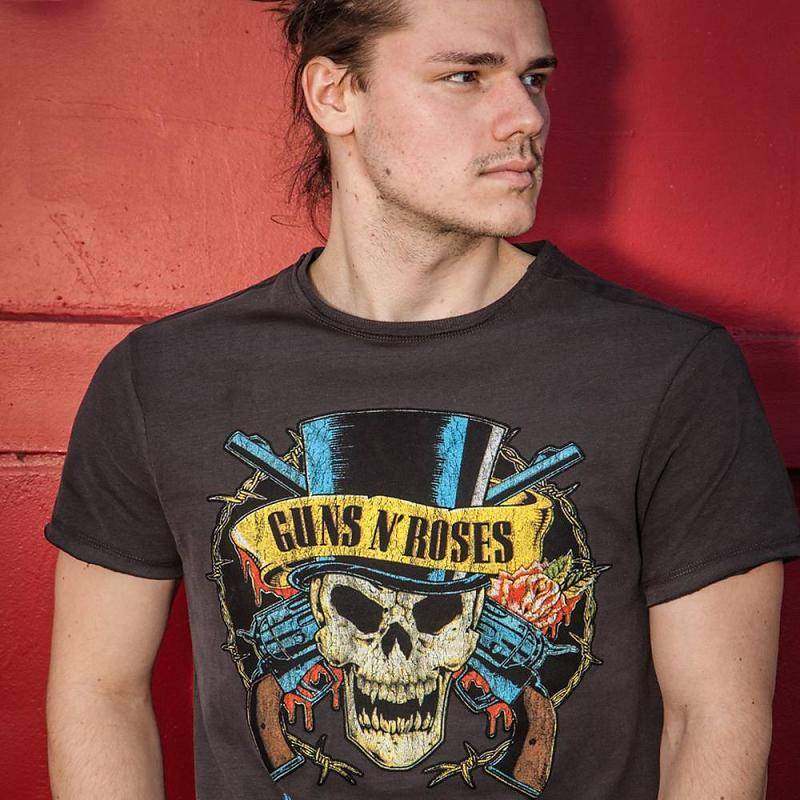 The Amplified range includes bands such as The Beatles, The Rolling Stones, The Stone Roses and Guns N Roses. AC / DC, the Ramones, David Bowie, Queen and the list goes on! categories and especially not standing still! Music is the absolute inspiration for everything Amplified does. inspired lifestyle, specializing in designs and artworks of retro and classic rock bands.